I just found out about your blog from your comment on Canadian Book Bloggers on Book Blogs. 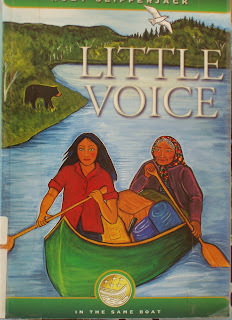 I love reading First Nations/Aboriginal fiction and other Canadian Fiction. I also particpate in the Canadian Book Challenge. You just added a few books to my TBR and sure to add more. I just started following your blog.